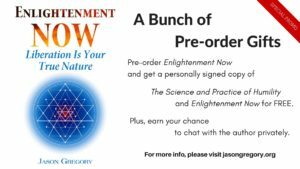 To celebrate the publication of my new book Enlightenment Now this year I will be holding a pre-order giveaway with many free gifts expiring on the publication date of October 13. There are four pre-order offers to choose from which all include a bunch of awesome stuff that you can share with others. With October being so close to Christmas one of these packages might be the perfect solution to a lot of headaches people have when trying to decide on gifts for others. Below you’ll see these four offers and bonuses for anyone who pre-orders the book. If you believe there are people in your life that might benefit or enjoy my new book then take advantage of this once off offer. 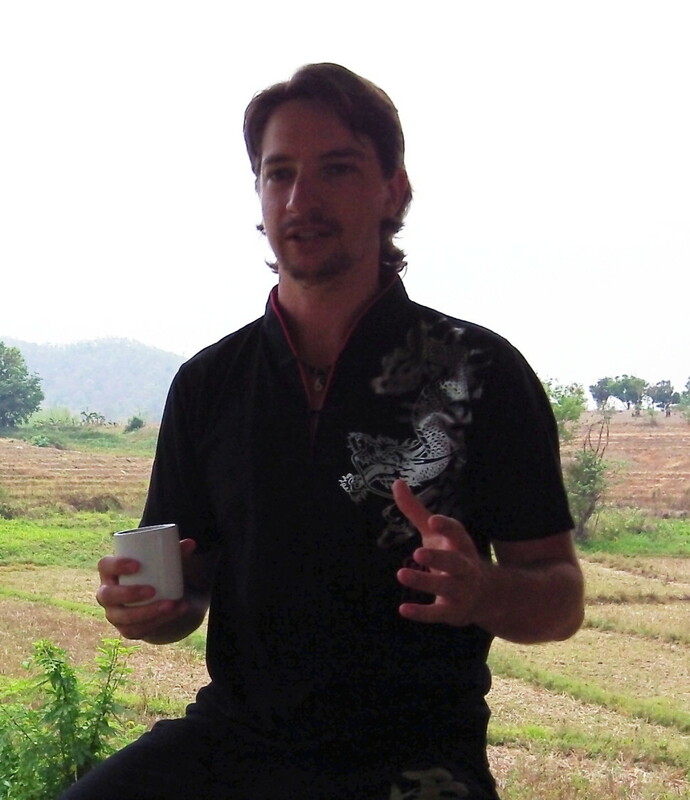 *A personally signed copy of my last book The Science and Practice of Humility delivered to your door.